Carpet Cleaning Services in Aspen Colorado. Mr. Vac Cleaning & Restoration offers Mold Remediation Services in the Glenwood Springs, Aspen, Summit County, and Grand Junction, Colorado areas. Mr. Vac Carpet Cleaning in Aspen offers residential and commercial carpet cleaning services. We are a certified firm of the Institute of Inspection, have a cleaning and restoration certification from the National Air Duct Cleaning Association, and we always follow EPA guidelines and procedures. Mr. Vac is the carpet cleaners of choice serving Aspen to Parachute to Vail and everywhere in between. It’s time to clean up! Don’t let your carpets get ruined by dirt and grime. Protects indoor air quality. Carpets trap airborne pollutants; however, eventually, those pollutants must be removed in order to protect the carpet and maintain indoor air quality. Need Carpet Cleaning in Aspen Colorado? Why Do You Need To Get Your Carpets Cleaned? Carpet cleaning keeps your carpet in the best possible condition will maintain your homes positive image you work so hard to create. Replacing your carpets is a large financial expense. 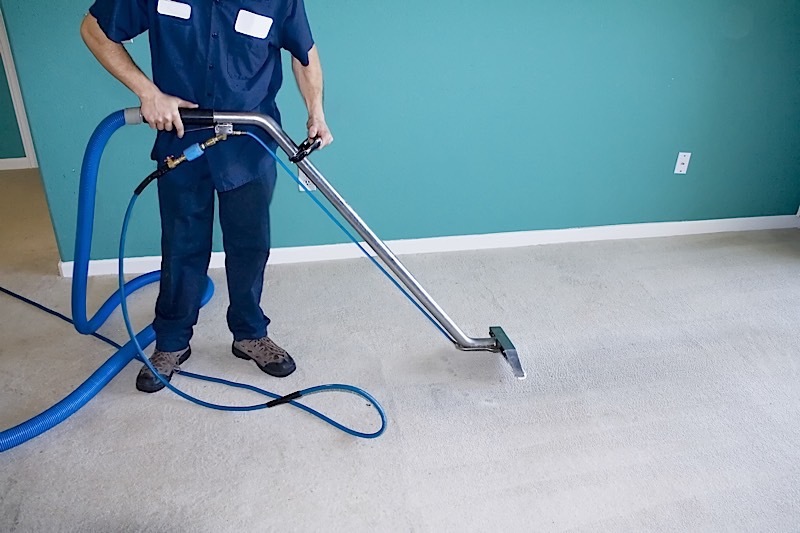 A maintenance schedule with Mr. Vac carpet cleaning in Glenwood Springs will extend your carpet’s life. Carpets and other fabric surfaces can contain harmful particles. The EPA has stated that indoor air quality can be as much as five times worse than outdoor air. One way of reducing indoor air contaminants is to have your upholstery and carpets cleaned regularly.